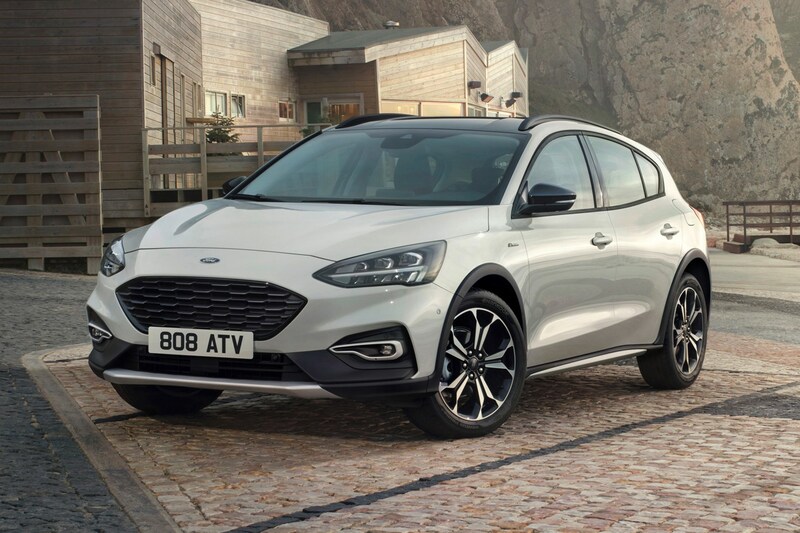 Details of the 2019 Ford Focus Active have been revealed alongside the Hatchback and Estate versions. 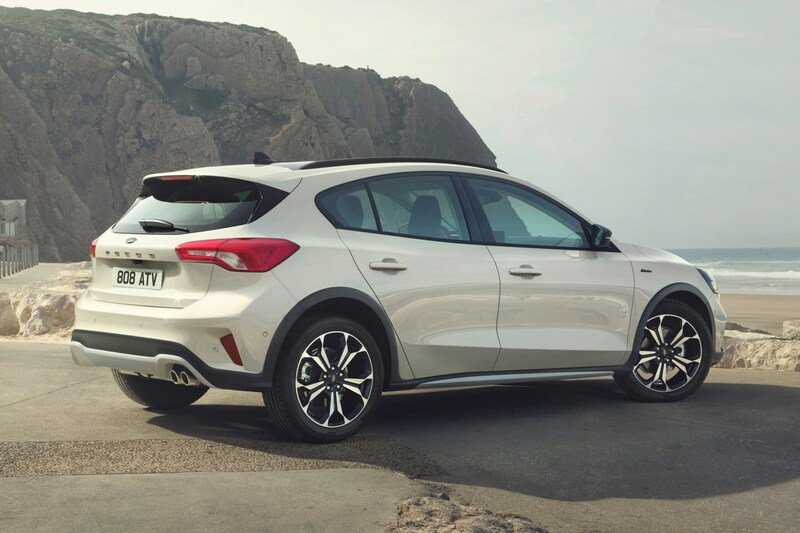 Following on from the Ford Fiesta Active, the new iteration of the Focus fits into the range between the mainstream hatch and the fully-fledged Kuga SUV. 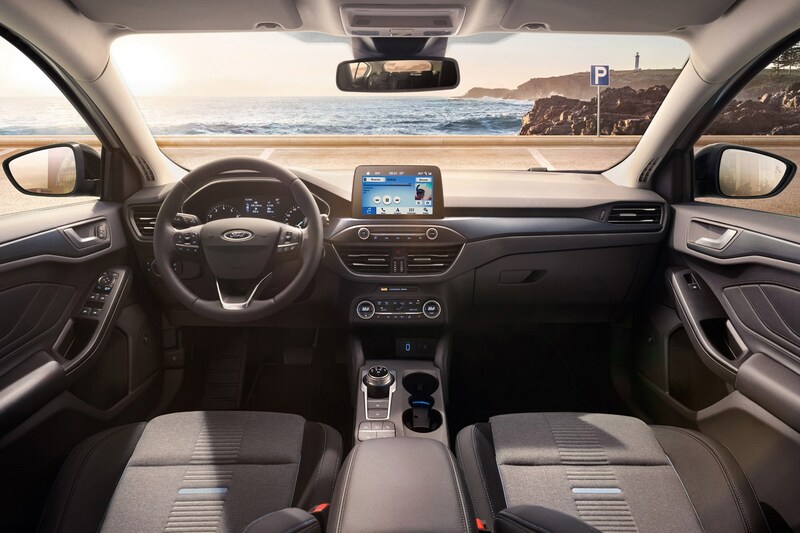 Ford says that the Focus Active has been designed to appeal to lifestyle types, who want a car capable of dealing with a little bit of rough and tumble, but who aren't committed to the idea of buying a high-riding SUV. 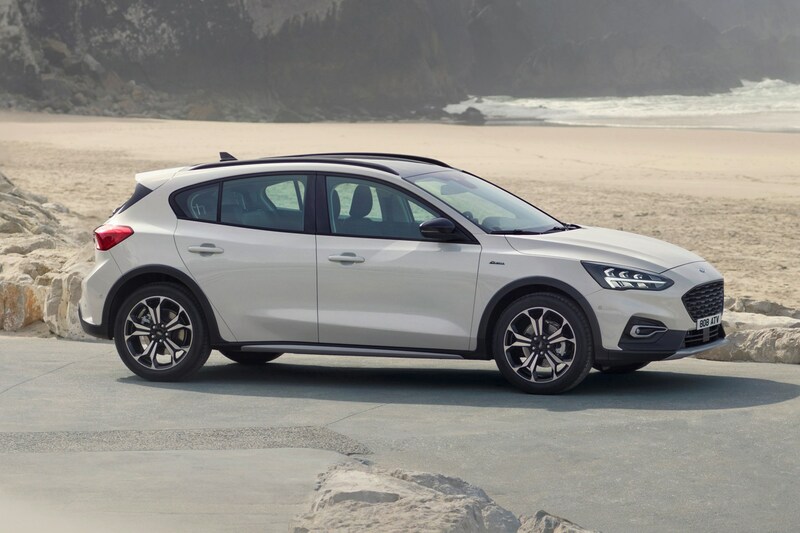 It's a small market niche, although the beefed-up styling isn't dissimilar to the similarly-sized Volvo V40 Cross Country, BMW X2 and Mercedes-Benz GLA. 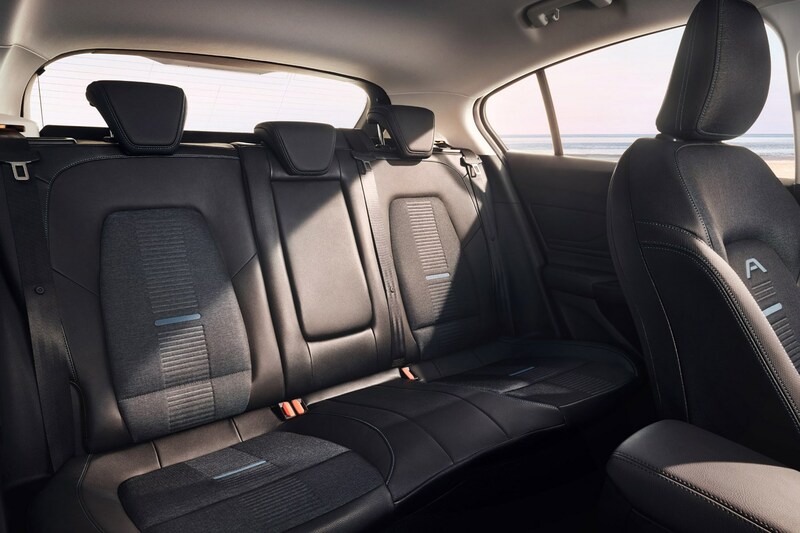 The Ford Focus Active isn't marketed by Ford as an SUV, though, and the technical changes reqired to create this new model variation are quite limited in their scope. 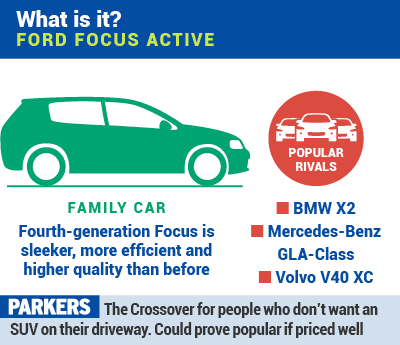 Ford Focus Active: What are the changes? In order to give the Focus crossover attitude, the are a number of changes. The most significant engineering changes are the 30mm increase in ride height and bespoke steering knuckles. As well as these changes, the Ford Focus Active gets its own alloy wheel design and a black roof and door mirror cap ensemble. The Ford Focus Active will be arriving after the initial wave of Hatchacks and Estates hit the market. 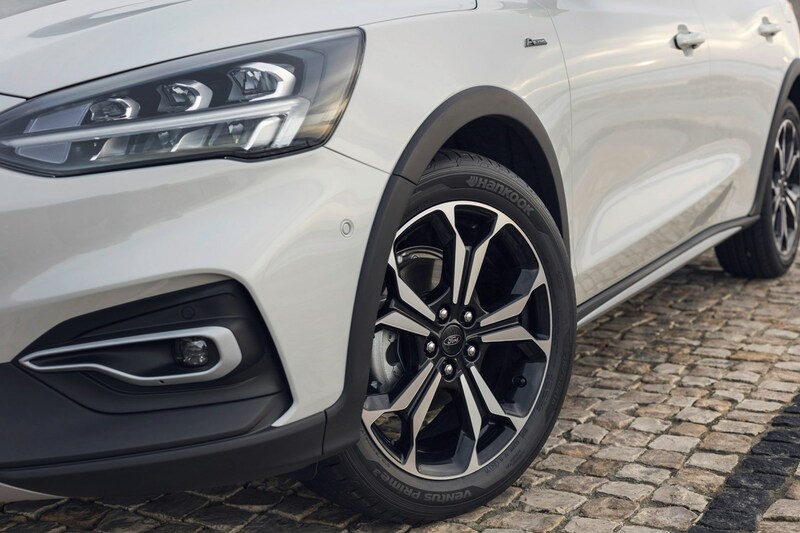 Consequently, Ford has yet to confirm pricing and specs, and the delivery dates for the first cars in the UK are set to be January 2019 – although that was the unofficial view of a Ford UK spokesperson. Expect it to sit in the middle of the range in terms of kit. So it's likely to come with Ford’s Sync3 infotainment system, which usefully features mirroring for smartphones as well as the option for Apple CarPlay and Android Auto. There are USBs in the front and rear for the family's devices, as well as the capability to become a wireless hotspot for up to 10 connections. In terms of safety kit, it will be equipped to Euro NCAP standard, so that means Autonomous Emergency Braking (AEB) comes as standard. But options will include active LED headlamps, adaptive cruise control, collision avoidance technology, and a warning when you enter a motorway in the wrong direction.